In life, we use a wooden hair comb every morning. When dyeing hair, we will use hair dye. Have you ever thought about changing your hair directly? Let's find out! Sometimes, dyeing hair is an emotion. Sometimes, dyeing hair is a nostalgic. Sometimes, dyeing hair is a mood. I used to tease my father. I said that you are almost 60 years old. Who else is it dyed? He said, I want to keep the black hair at all times, so that when your grandmother sees me, I will feel that she is still young. Sometimes, dyeing hair is an emotion. I didn't understand my mother. I said that you have a bit more charm in white hair. Why do you always get black? She said that the black hair has been with him for decades and suddenly turned white, I will not get used to it. Sometimes, dyeing hair is a nostalgic. Sometimes, dyeing hair is a mood. 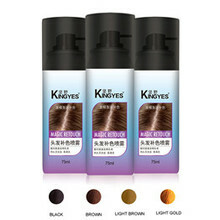 So, when dyeing hair is becoming more and more popular, you can understand and support it! 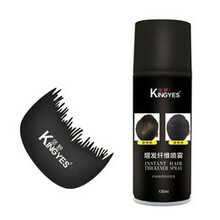 There are many reasons for dyeing hair. It can be pure love, emotion, nostalgia, mood, or even a secret that cannot be said. Some people like to use hair color to record the life of the four seasons~ Spring is a bit youthful, dark green is more popular; summer is a little cheerful, red wine is also good; autumn has a romantic atmosphere, cherry powder is the first choice; winter needs warmth , elegant chestnut brown more matching! You said that work often works overtime, how can you dye your hair? You are not willing to give yourself for ten minutes, I don't believe it. You said that it is rare to have a home at home on weekends. How do you dye your hair? 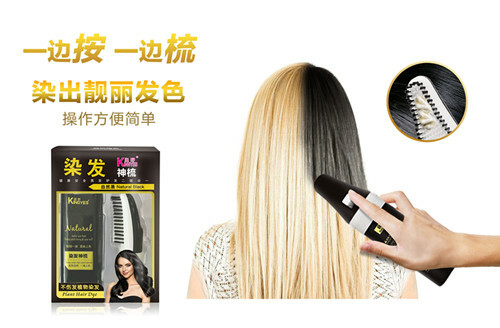 Then dye yourself at home, as simple as combing your hair. You said that you don't want to dye your hair every time, just mess up your home? Have you heard of the intelligent dyeing comb? One-button intelligent mixing, no need to manually adjust! 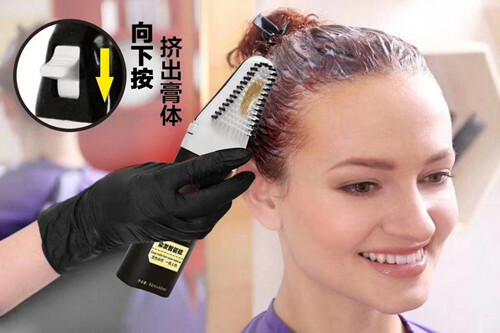 Are you surprised that there is such a magical comb? Let's understand your doubts. After all, this is the world's first, only and first! Combining three patents & five innovations and six years of research and development of intelligent dyeing combs to break the boundaries between dyeing and dyeing, combining humanity and technology, bid farewell to the complicated hair dyeing steps, bid farewell to the time of sitting and dyeing. Ten minutes What can you do? 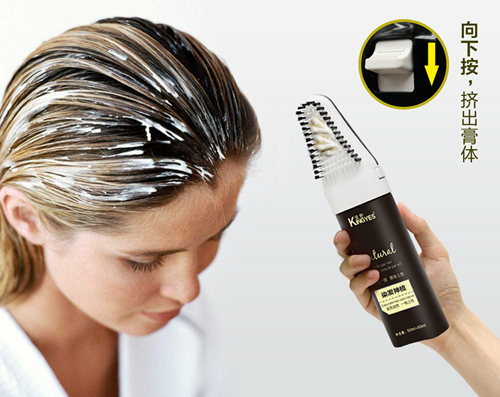 In the past ten minutes, you can only squeeze, blend, and stir the hair cream. Now, for ten minutes, you only need one-button smart mixing, no need to manually adjust!